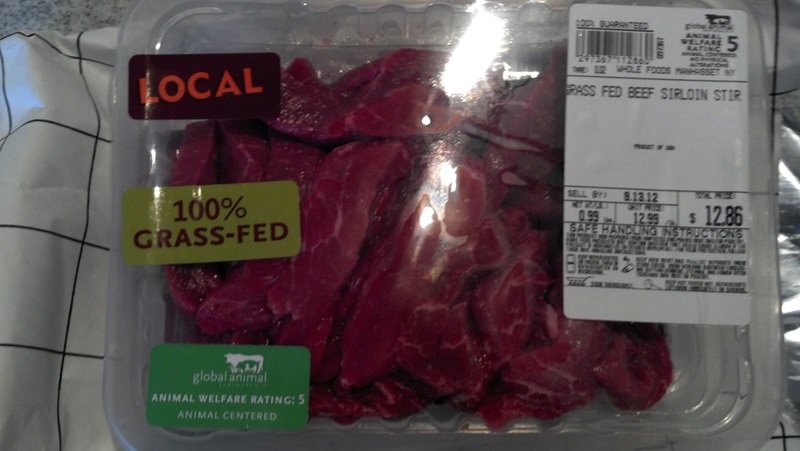 Grass-Fed Meat | Would John Eat It? All articles that deal with the cooking, preparing, obtaining, healthy benefits of, and great taste of any Grass-fed Meat. 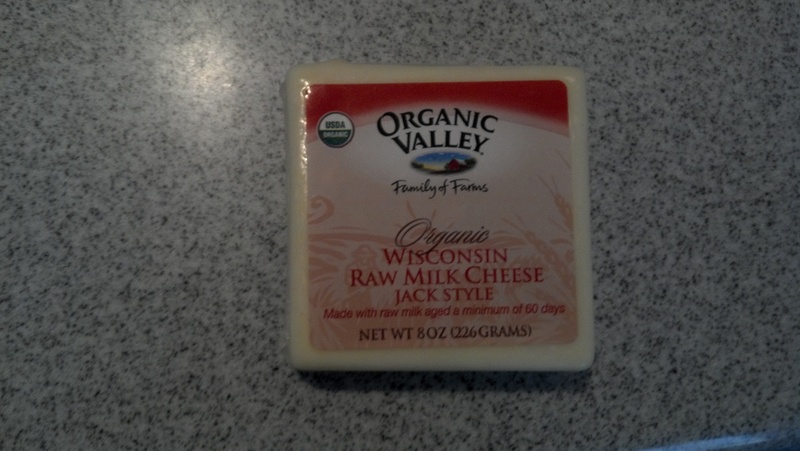 Last weekend I went to Philadelphia, good raw milk was the only food product that I enjoyed. 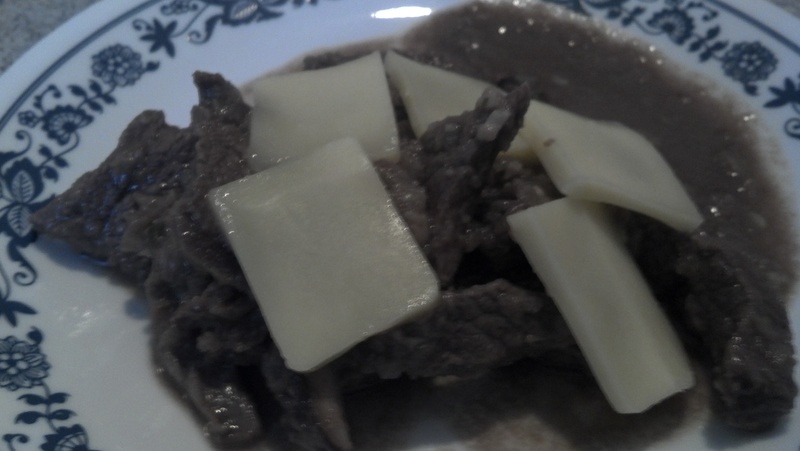 What was I to do, since all I wanted to eat was a never-before eaten cheesesteak? Well this Sunday I went to Queens Farm (aka Queens County Farm Museum) and purchased a dozen of real cage-free chicken eggs for $6 per dozen and some okra for $4 per pound. The eggs were from truly cage-free chickens that live on the farm and produce a limited supply. These eggs are bright orange and have the strongset egg whtie and yolk that you have ever seen in your entire life. No, these chickens do not take hormones or antibiotics, their bodies are too strong to require such poisonous medicines. The okra was also grown on the farm and on my way home I decided to stop in at Whole Foods in Manhasset of Nassau County, NY. I also shy away from the produce section of Whole Foods, which usually carries “fresh” and “organic” produce from South America. Now I seriously doubt that they flew in those bananas from Ecuador, or the “organic” garlic from China. And those tomatoes, wow, how can organic tomatoes have such a perfect shape and color? Anyway, I skipped through that section and went straight to the meat section. I skipped the “organic” farm-raised seafood, and grabbed some “Local” Sirloin Steak Tips. 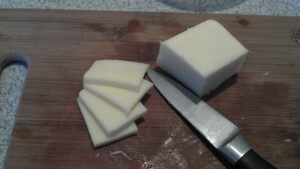 After, I grabbed some Irish Kerrygold Butter, and some milk from Ronnybrook Farms. Whenever I am low on raw goats milk, the only milk that I trust is from Ronnybrook Farms, which pasteurizes its milk at the lowest possible temperature. Now speaking of pasteurization, do you heat your tangeray and tonic to 270 degrees Fahrenheit and then quickly cool it before drinking it? Do you shake your wine vigorously before pouring it into a glass? No… that’s right, well, guess what ultra-pasteurization is? And guess what homogenization is? Heat the milk to 270 for 30 seconds and then cool it as quickly as possible, and when you are finished, shake the milk vigorously, so that all of the fat globules lose their final natural properties and distribute evenly throughout the rest of the milk. I poured from Greek Olive Oil into the pan, some Celtic Sea Salt and freshly ground pepper along with the mixture from the prior paragraph and turned on the heat. I always turn the heat on to a low temperature, because I do not want to burn the items on the bottom of the pan and because I believe that cooking at lower temperatures is more in line with nature, and subsequently better and healthier for you. Now, what about the cheese? 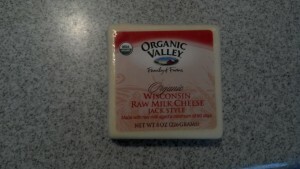 for the cheese I decided to grab some raw milk aged for a minimum of 60-days from Wisconsin. After I took the meat out of the pot, I put some of this raw milk cheese, thinly sliced on top of the meat and waited for it to melt a little bit. Now that was a tasty Philly Cheesesteak! 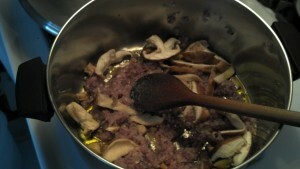 This entry was posted in Grass-Fed Meat on September 14, 2012 by John.